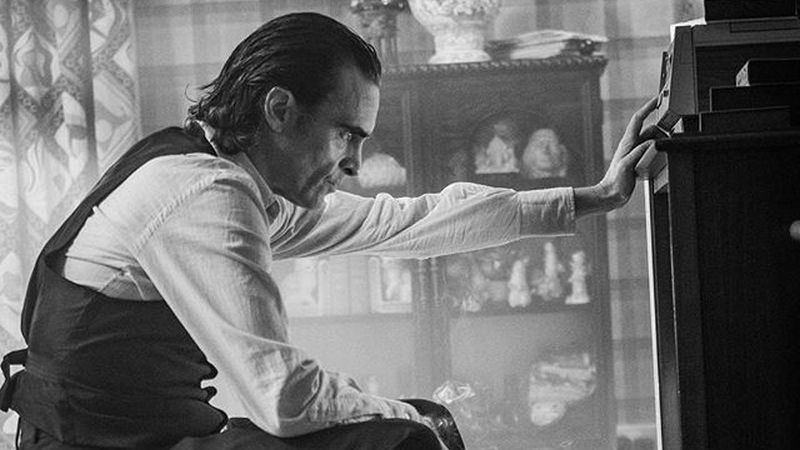 Joker director Todd Phillips has shared a new photo on his personal Instagram account of Joaquin Phoenix apparently in character as Arthur Fleck. Check it out below! The image is one of precious few updates about the upcoming Joker film, yet anticipation is building. There are a lot of projects on the horizon for the DC Extended Universe, including Matt Reeves’ The Batman and two Suicide Squad spin-off/reboots, James Gunn’s The Suicide Squad and Cathy Yan’s Birds of Prey. In spite of all these interesting films—including one about the DC Super Pets—Phillips’ Joker origin film is perhaps the most tantalizing. Phoenix’s casting surprised many and signaled that this project would be a departure from other entries to the DCEU. It is looking to be a more grounded, character-driven film in comparison to its effects-heavy counterparts like Batman v. Superman: Dawn of Justice or Justice League. Phillips is best known for directing The Hangover trilogy starring Bradley Cooper, Ed Helms and Zach Galifianakis. Scott Silver, his co-writer for the film, penned The Fighter starring Christian Bale and Mark Wahlberg as well as 8 Mile, the semi-autobiographical film about and starring Eminem. Phoenix will be joined by Zazie Beetz (Atlanta, Deadpool 2), Marc Maron (GLOW, Maron) and Shea Whigham (First Man, Kong: Skull Island) as well as Robert De Niro in a small role. At this time, it is unclear if the comparisons to Martin Scorsese’s King of Comedy will be well-founded or not. With the film set for an October release, it is likely that a trailer will drop soon.